The cold winter weather is still hanging around. While you are dreaming of a warm tropical beach and turning up your thermostat to stay cozy, make sure to think about your wallet. Each time you turn up your thermostat, you are adding more money onto your energy bill. Keep these money saving tips in mind to help ensure that you stay warm while saving money. Befriend the sun – while the sun is out during the day, keep your blinds and curtains open to allow the sun to naturally heat your home. When the sun goes down, make sure to close your curtains to help keep cold drafts out. Cover your windows – invest in insulating drapes or shades for your windows to help keep the cold air out. You can also use heavy duty, clear plastic sheeting to seal windows. Use your thermostat carefully – while you are at home, keep your thermostat at the lowest temperature possible while still being comfortable. When you are sleeping or are out of the house, turn down the temperature another 10 degrees to save up to 10 percent on your energy bill. Installing a programmable thermostat will help to make sure that you do not forget to change the temperature. Check your furnace – hire a professional to take a look at your heating system and perform any necessary repairs. A properly working furnace will heat your home more efficiently and cut down on the amount of wasted energy. Watch your fireplace – having a fireplace is a great way to heat your home without using any energy. While you are not using your fireplace, keep the damper closed. An open damper is just like having a window open in your house. 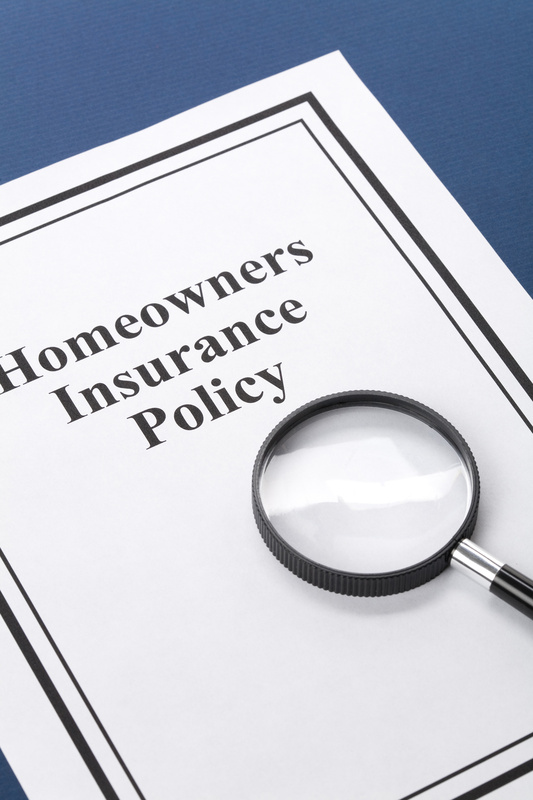 For all of your homeowners insurance coverage needs and to ensure that your home is protected from any peril this winter, contact Gee Schussler Insurance Agency in Orland Park, Illinois.